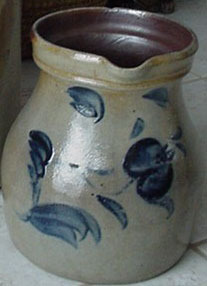 At least four pottery works existed from 1845 to 1882 which used local clay. 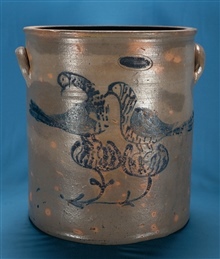 The earthen wares they produced were light and brittle but some were incredibly beautiful - rivaling some of the best Pennsylvania redwares. 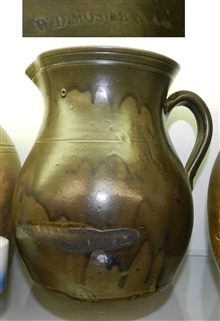 This gallery includes some of the best examples know from these potteries. 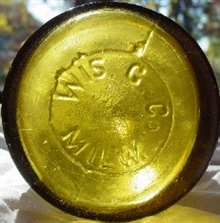 Stoneware factories operated in two locations near Wautoma, Wisconsin starting in 1855. 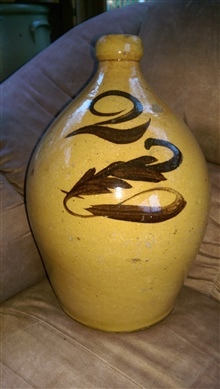 We can't be responsible for what happens to you if you view this gallery because it has some absolutely "killer" pieces of Mosier pottery. 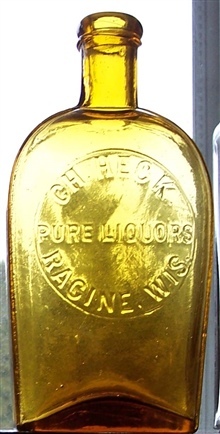 25 Charles Hermann & Co. 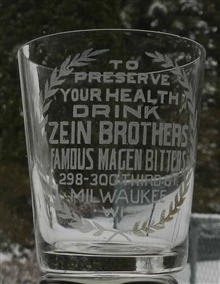 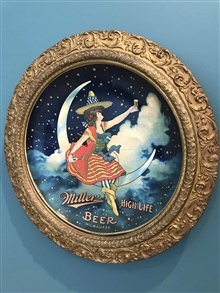 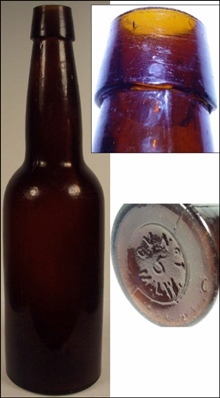 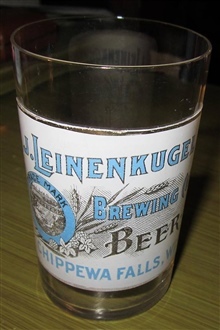 Antique bottles made in Wisconsin's first commercial bottle manufacturer located in Milwaukee.